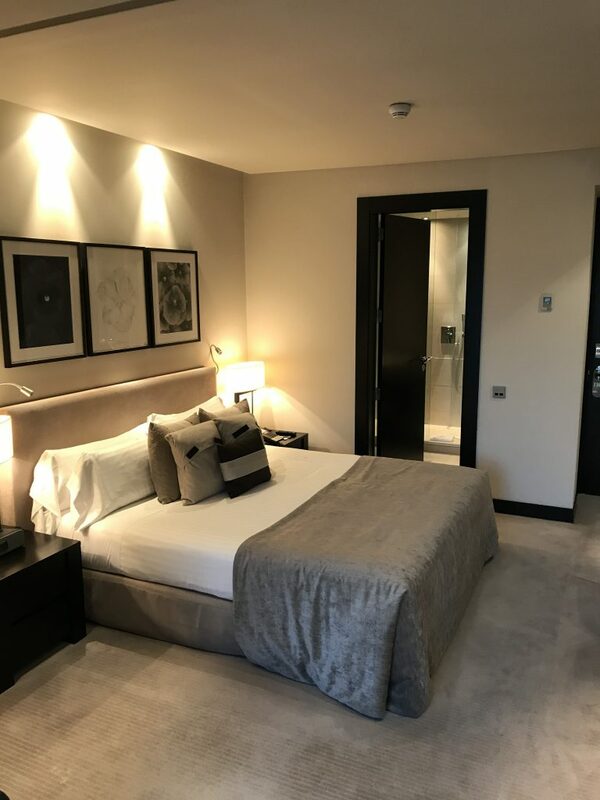 A few weeks ago I took a trip with my mom and Michael to London and Barcelona (see my London travel guide here) and it was seriously the trip of a lifetime! 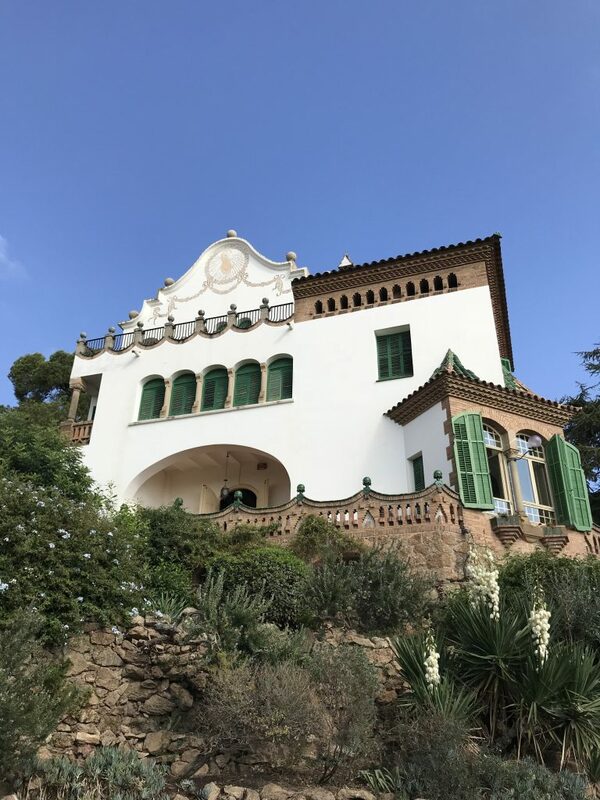 Today I wanted to share a little Barcelona travel guide with y’all – things to do, favorite sites, best restaurants, and where we stayed – in case any of y’all are heading there soon! 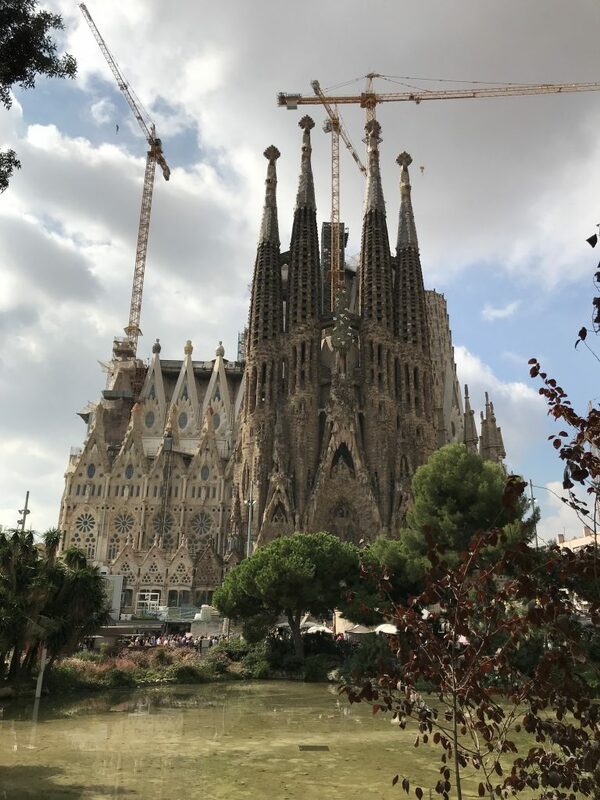 We stayed in Barcelona for four nights which IMO was more than enough time to really see the entire city! The 3 of us stayed at Hotel Murmuri in Barcelona which is right in the heart of the city. The location was perfect. We could walk to so many amazing shops (everything from Zara to Dior), and there were countless restaurants closeby. Hotel Murmur is a beautiful hotel – marble staircases and really chic design. We also had a super nice bathroom that was plenty big for the 4 of us! We had a buffet breakfast in the hotel almost everyday throughout our stay and it was so yummy slash really convenient to have breakfast right there! The service at Hotel Murmuri was also really accommodating. They would call a taxi for us before we came downstairs, and were more than willing to make our room as comfortable as possible for us! 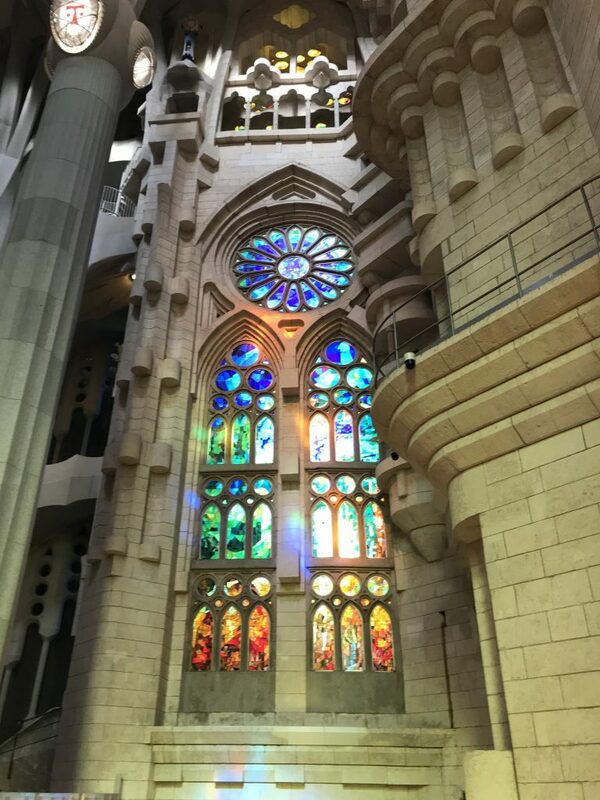 • La Sagrada Familia – absolutely beautiful church with the most stunning architecture. We bought our tickets a few days in advance and I highly recommend doing that. We did the audio tour and I’d recommend that as well. 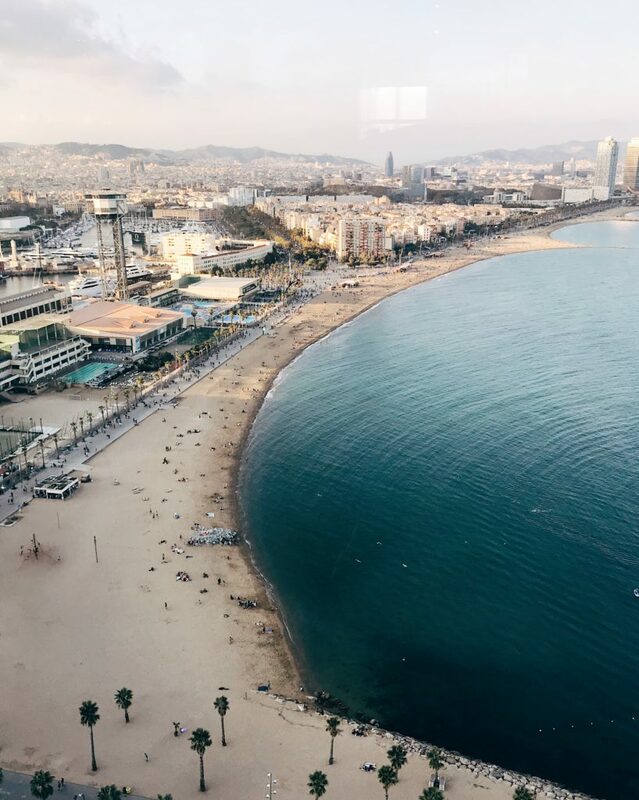 This is one of Barcelona’s most famous landmarks and it is truly stunning! 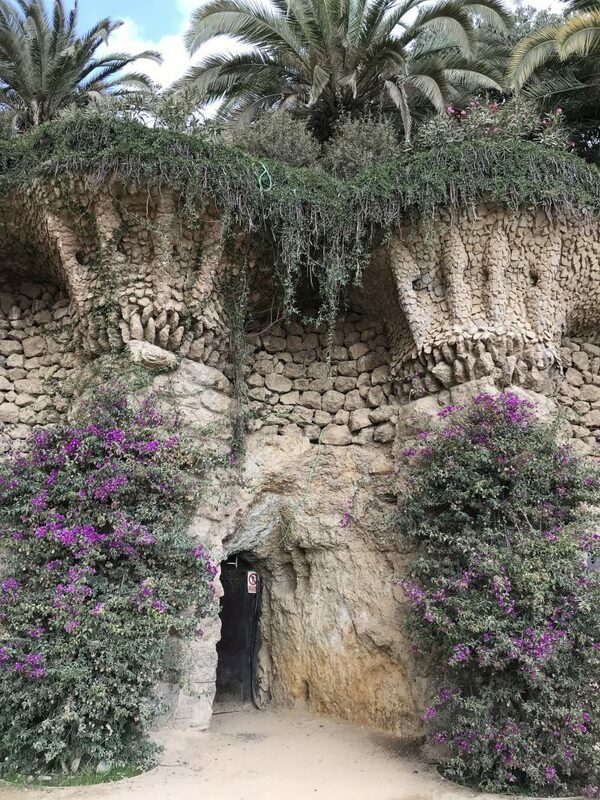 • Park Guell – Park Guell is a gorgeous park in Barcelona with gardens and really cool architecture. You can walk around there forever and climb to the top of it so I’d recommend wearing tennis shoes. You can also buy tickets to go inside another garden / monument area but we didn’t do that. Just did the free part and it was so pretty! 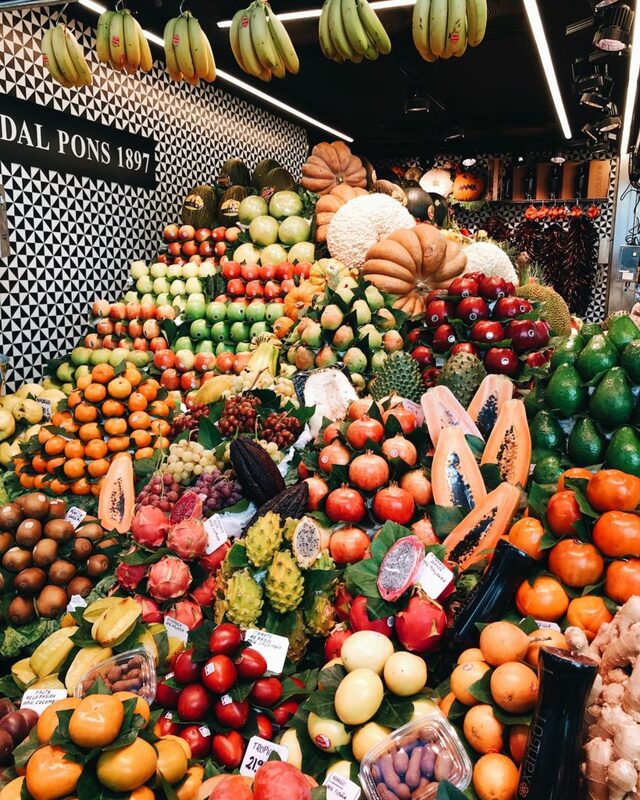 • La Boqueria – this was the largest market I’ve ever seen in my life! They have everything from seafood to chocolates to meats and cheese and more. You could spend forever just wandering through this market. We grabbed lunch here and it was so fun to all grab different things from the local vendors! • Magic fountain of Montjuic – Make sure you google what times / nights this is showing because you don’t want to miss this! It was the most magical fountain / light show with music and TONS of people there to watch! Such a cool experience – and it’s free! • El Born / Gothic district – this is such a cool area of Barcelona. So many adorable little shops and restaurants and just an area with so much character. You truly could get lost here all day between the shops, the restaurants, and people watching! • Grab a drink at The W Barcelona. The drinks are expensive but you will get the most amazing view of the beach and the water! It was truly stunning! • Cake & Brunch – we had breakfast here one day and it totally lives up to all the hype! 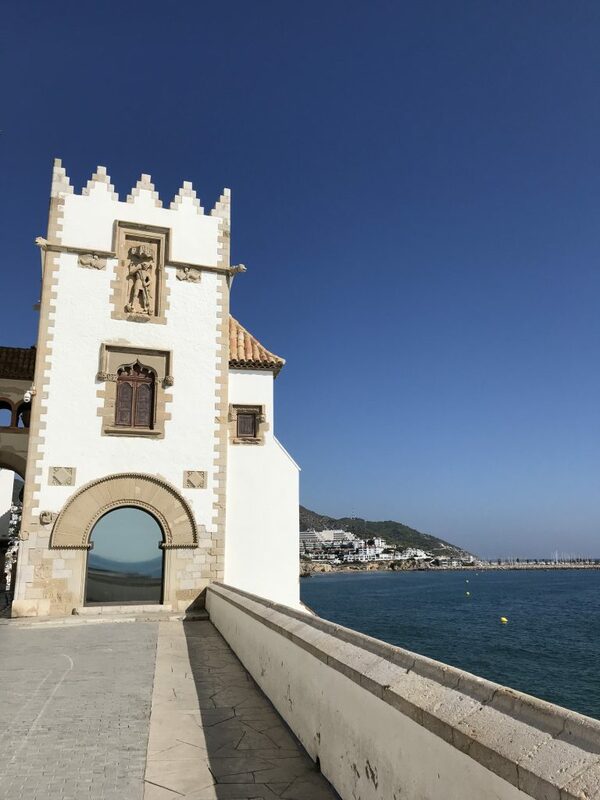 • Ciudad Condal – amazing tapas and really inexpensive wine! Michael and I went here for a date one night and basically just told the waiter to bring us his favorites and we loved everything. • There is no Uber in Barcelona. Or at least there wasn’t when we were there. So we took taxis everywhere. They have a subway / train as well but we just never took the time to figure it out. Taxis were pretty cheap though! • We took a day trip to Seitges while we were there. I maybe wouldn’t even call this a day trip – I think it took us maybe 2hrs to get there (we took a bus to the train station, and then took a train), and then we hung out there for about 2 hours. It’s a really beautiful beach town and a nice escape from the super crowded and busy city! You could definitely go swimming here or lay on the beach. We just walked down the boardwalk, grabbed gelato, and hung out for a while! • Say yes to sangria any chance you get! Thanks to everyone who sent me their Barcelona recommendations! 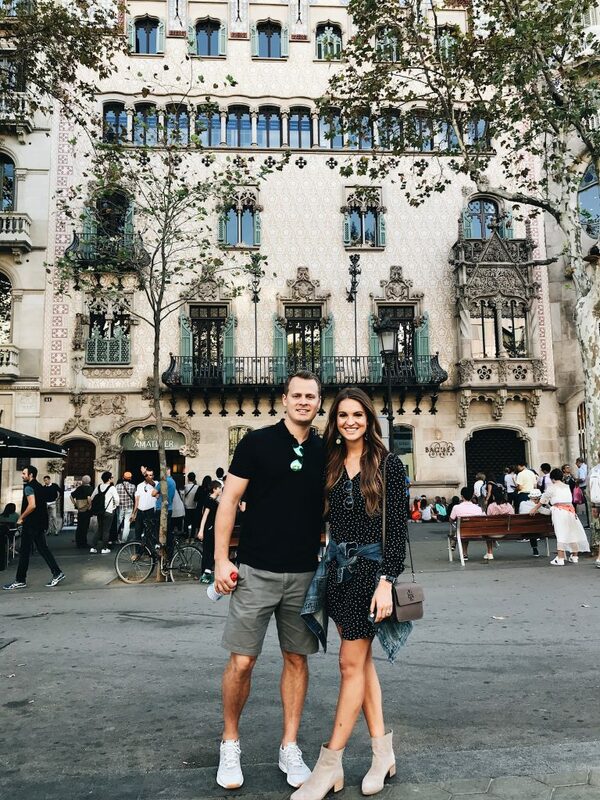 We had such a fun time exploring the beautiful architecture and eating enough tapas to last us a lifetime! Barcelona is such a cool city with tons of character and I’m so glad we got to see it! Literally just got back (writing this from the plane) and I did everything on your list! Well different restaurants, but everything is so delicious. And not Sitges, but Port de Soller and Soller in Mallorca (had to take a plane, def day trip). Wasn’t able to go up for a drink at the W cause it opened at 6 and we got there at 3. Loved Barcelona! My new favorite city ever! Oh, and the metro was a breeze. Paid 40 euro for 5 days and a one way ticket back to the airport today. Super easy to learn and saved a bunch of money, highly recommend for your next time!